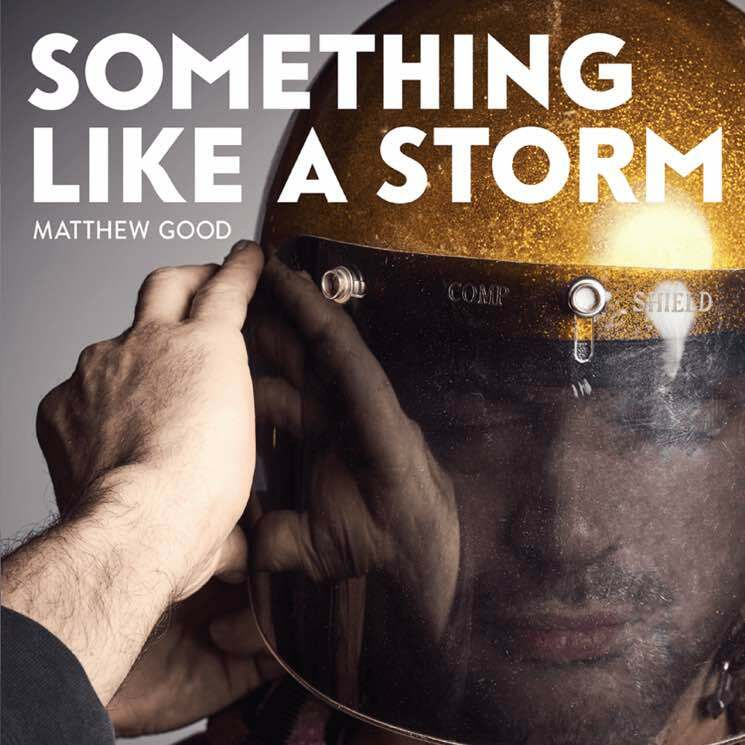 After teasing the arrival of a new LP with a video for "Decades," earlier this summer, Matthew Good has now delivered Something Like a Storm, which you can hear in its entirety right now. Arriving today (October 20) through Warner, Something Like a Storm runs nine tracks in length and follows 2015's Chaotic Neutral. As previously reported, a press release notes that the album addresses "the gathering of socially divisive storm clouds" from both personal and wider perspectives. "The title comes from a demo originally recorded years ago," Good explained in a statement. "Given that it was roughly 20 minutes in length, and comprised of movements, I'd only written the first five lines of lyrics, which are now the first lines on the album. Musically, the song on the album doesn't include anything from the original demo." Take in all of Something Like a Storm below.